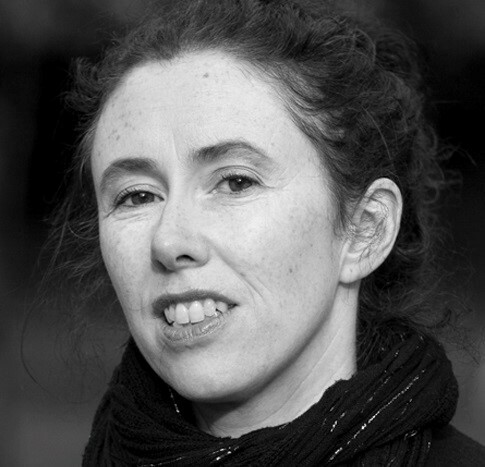 Anne Marie Harrington brings lots of transferable skills from her career in advertising and marketing to the role of Environmental Rep for Clare PPN. She has lived in Clare for five years, and become very involved in local environmental issues. A former Clare Cool Planet Champion, she is also a founding member of Futureproof Clare, an organisation which aims to share new social and environmental ideas and build local resilience for these changing times. Futureproof Clare is also leading the local campaign against the building of Shannon LNG, a proposed fracked gas terminal in the Shannon Estuary.